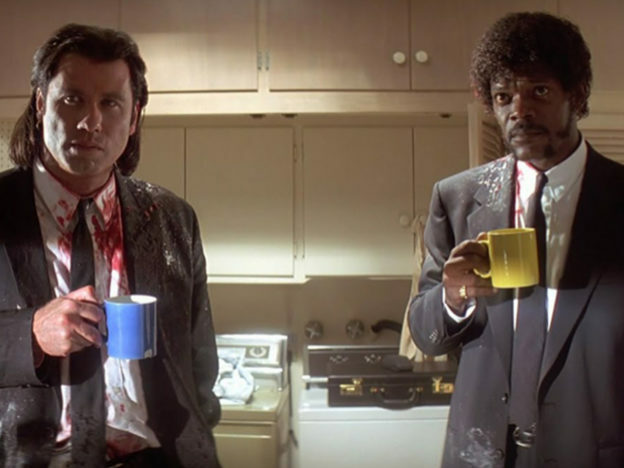 Quentin Tarantino has just completed the script for his ninth film, and the premise, obviously, looks fascinating. 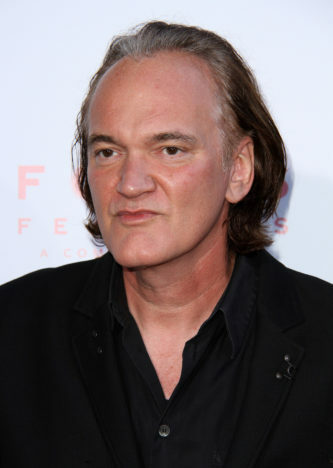 In true Tarantino fashion, the 54-year-old Hollywood veteran isn’t shying away from the darker aspects of life and his new film is thought to include the infamous Manson Family murders. The script – currently referred to as #9 – is now being read by all major studios except for Disney. 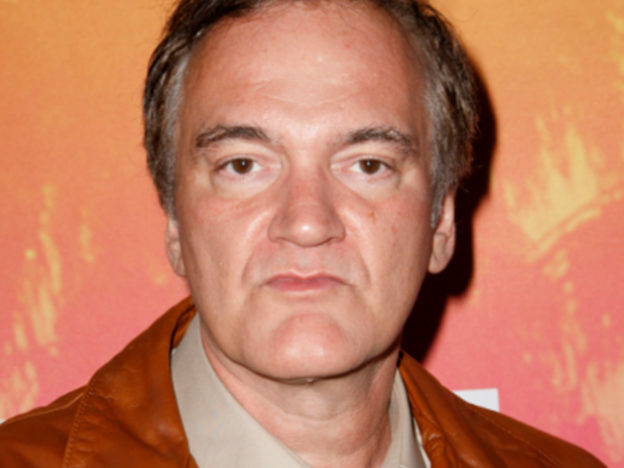 After this, Tarantino will settle a deal with which theatrical studio he would like to distribute his film. Like Pulp Fiction before, #9 will be set in Los Angeles, however the events here will take place in the late 1960s to early 1970s. 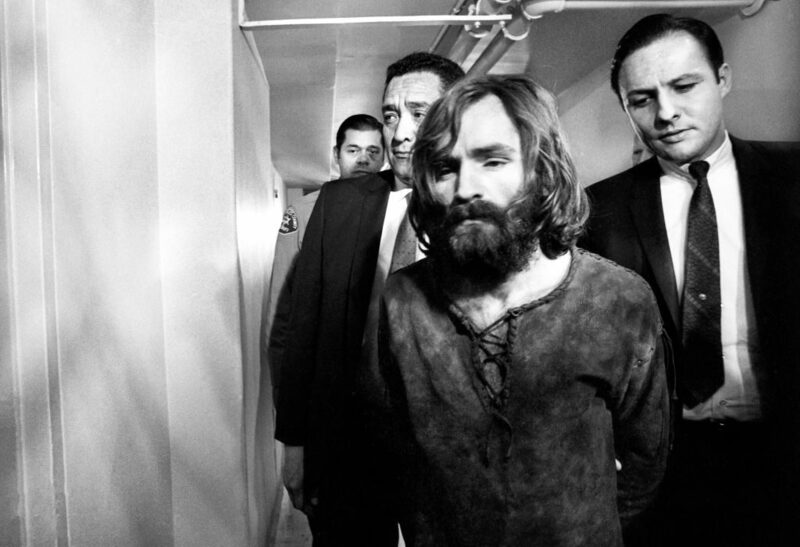 Although originally reported that the film would be centred around the Manson Family murders, a source advised Deadline the film will be similar to Pulp Fiction in style, with the murders being just one plot thread in a series of stories. Casting commitments have yet to be made, however Deadline have reported the role of Sharon Tate may be given to The Wolf of Wall Street actress Margot Robbie. Brad Pitt, Leonardo DiCaprio and Samuel L. Jackson have all been in conversation with the iconic director in regards to this upcoming film, giving further clues as to casting decisions, though none have been confirmed. A studio deal is expected to be completed within the next fortnight, with hard conversations taking place next week. After collaborating for many years with disgraced producer Harvey Weinstein, this will be Tarantino’s first film to be produced without Miramax or The Weinstein Company’s involvement. 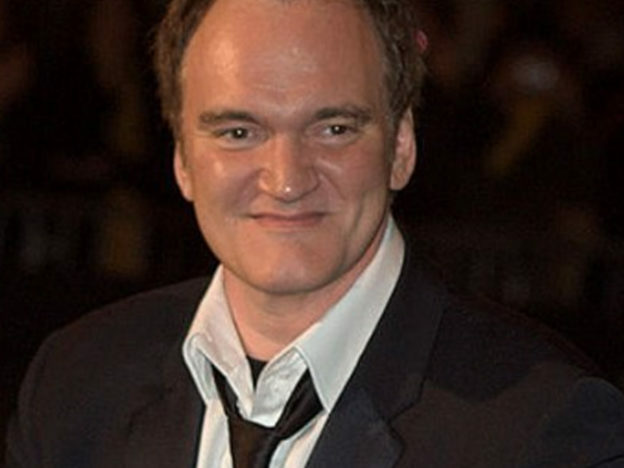 After numerous sexual harassment and assault allegations were made against Weinstein, Tarantino broke away from the companies. There was more to it than just the normal rumors, the normal gossip. It wasn’t secondhand. I knew he did a couple of these things. I wish I had taken responsibility for what I heard. If I had done the work I should have done then, I would have had to not work with him.